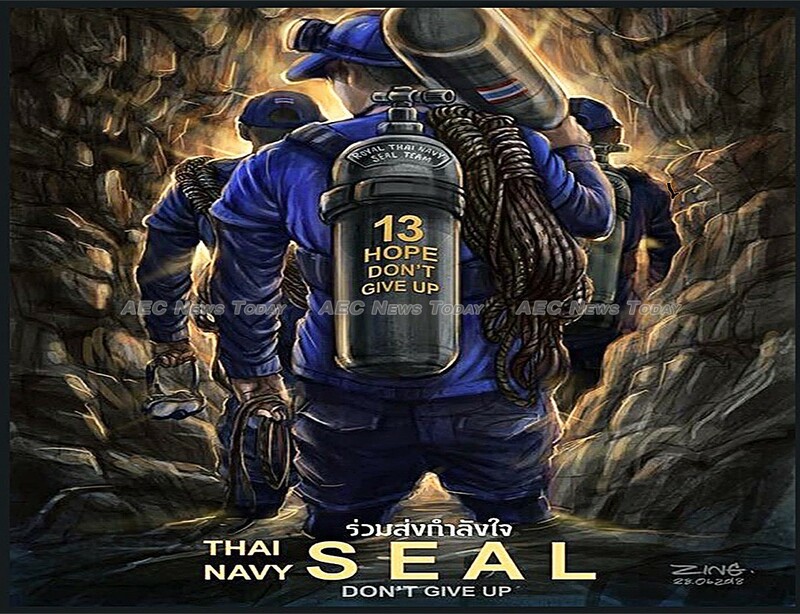 Against seemingly impossible odds an international team of experienced cave divers and Thai Navy Seals yesterday pulled off a rescue that will be forever marked in the annals of diving and caving (spelunking) history. After a gruelling 18-day battle against the forces of nature in a remote part of Thailand’s rugged north the last of the 13 members of the Moo Pa (Wild Boar) Academy Mae Sai football team was extracted from Tham Luang Cave at about 9.30pm on Tuesday night (July 10). 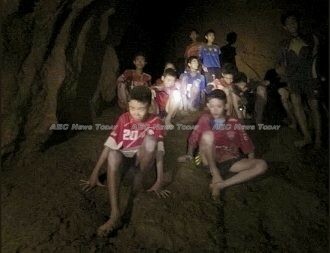 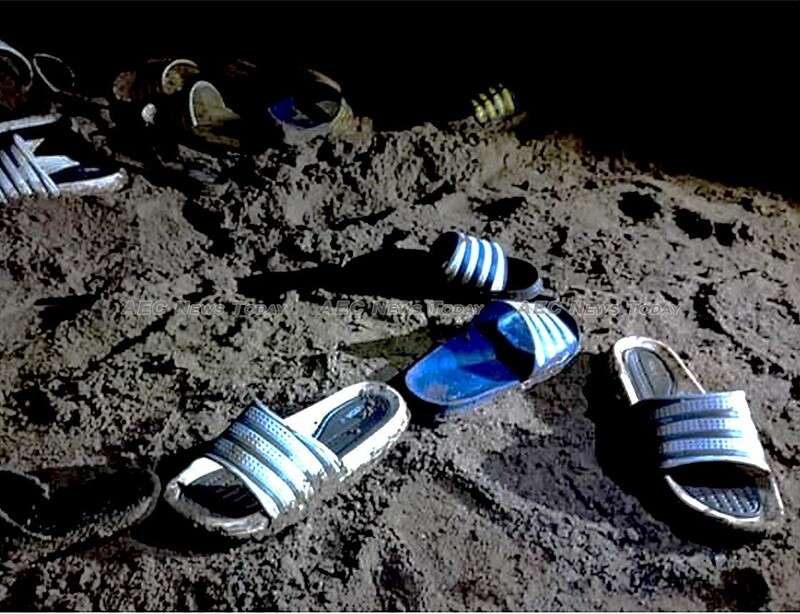 The 12 boys, aged between 11 and 16 and their 25-year-old coach went into the cave after a training session on June 23. 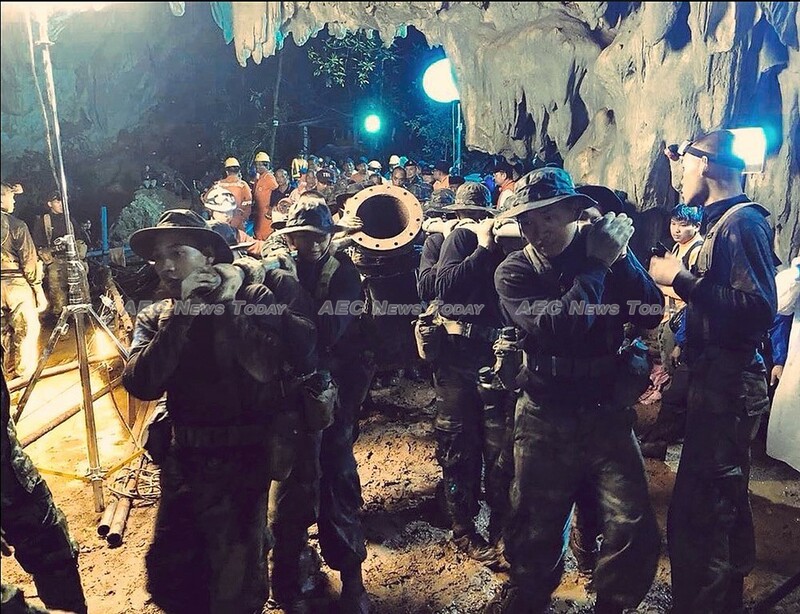 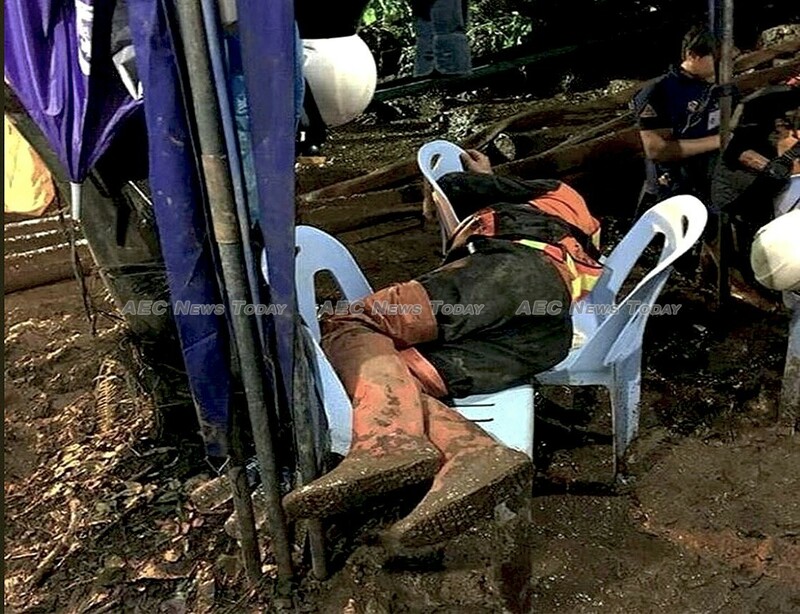 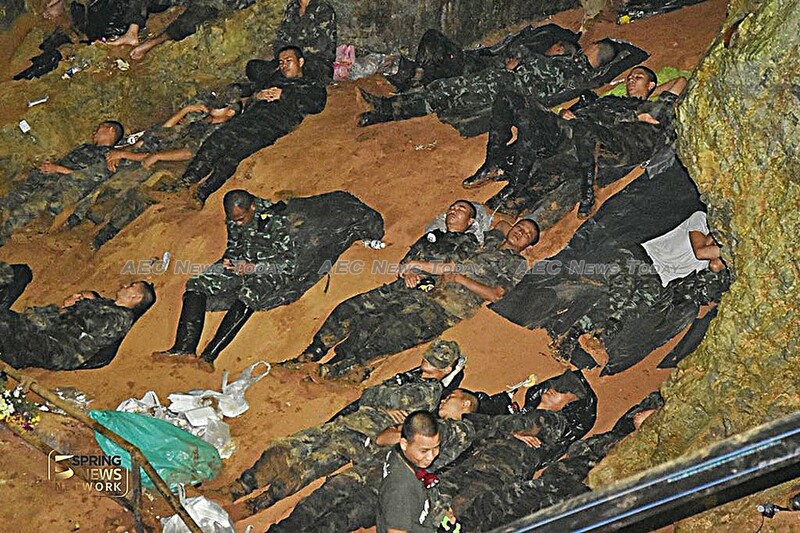 Heavy rain while they were inside the cave saw water levels inside rise rapidly, trapping the team at a point known as ‘Pattaya Beach’; some four kilometres (about 2.5 miles) from the entrance. 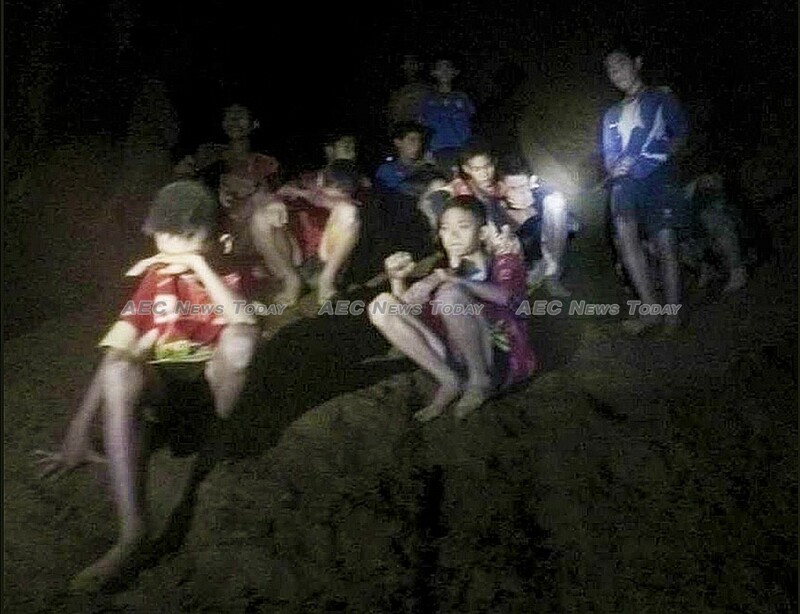 However, proving that the Thai football team and their coach were still alive was only the hard part of the search and rescue operation. 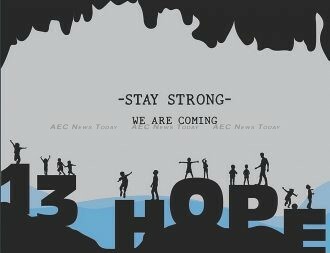 The really hard part was to come. 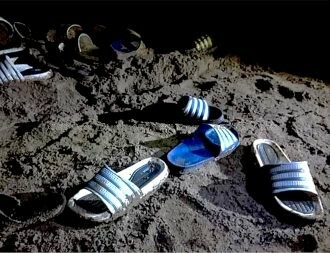 Getting them out alive. Among the numerous challenges the ‘rescue’ part of the mission was to present was that most of the Thai teens could not swim. 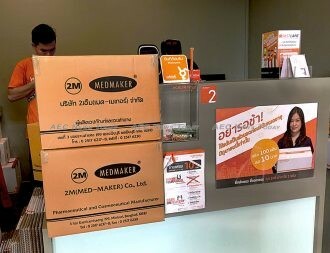 As merit making and prayer ceremonies were held in temples, mosques, churches, and schools across the country, corporate Thailand and ordinary citizens sprung into action. 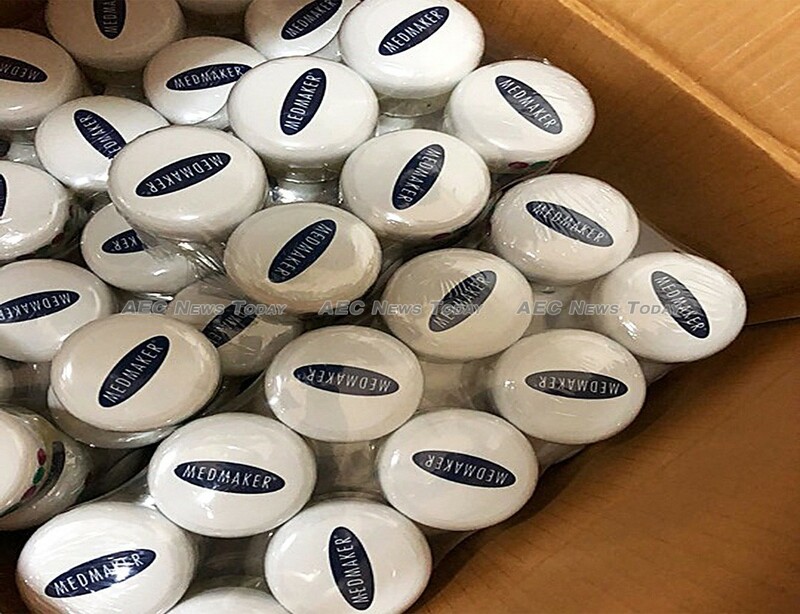 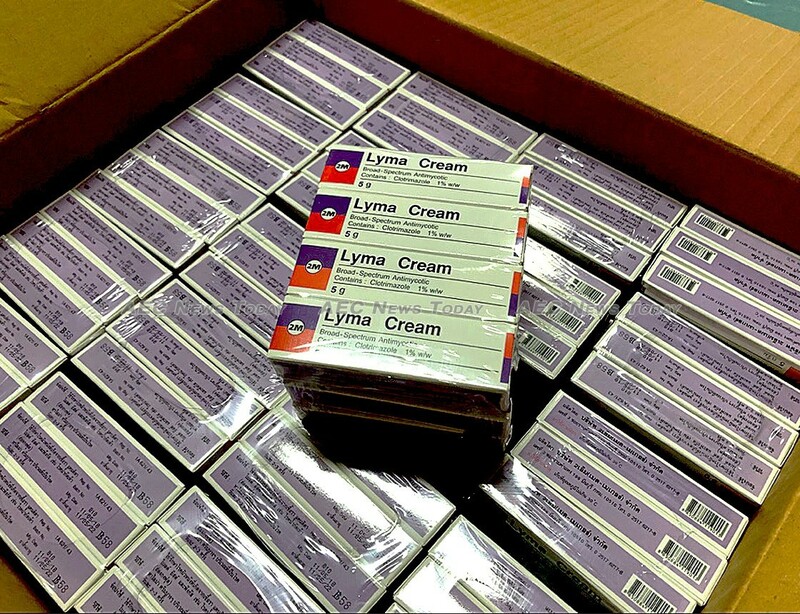 When it was learnt that rescue workers were suffering foot problems from the constantly wet conditions boxes of petroleum jelly and other medications were quickly donated. Similarly boxes and boxes of foil thermal blankets manifested at the rescue site within hours of the Thai Navy Seals putting out a call for some. 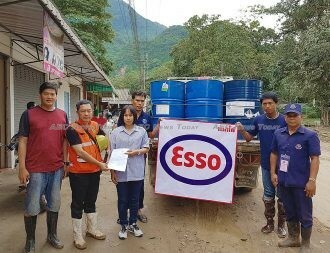 Fuel for massive water pumps running 24-hours a day was donated, food, water, specialist drones, hair cuts, and even massages were supplied by volunteers, some of who travelled from across the country to care for their fellow Thais. 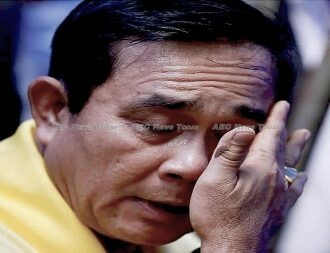 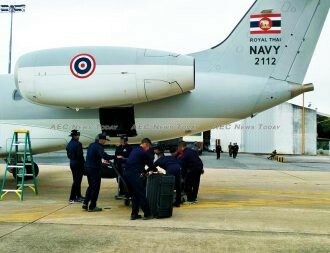 Ensuring the thousands of paid and volunteer workers were well-fed was Thailand King Maha Vajiralongkorn Bodindradebayavarangkun who sponsored an on-site kitchen, while other members of the Thai royal family sponsored allied activities. 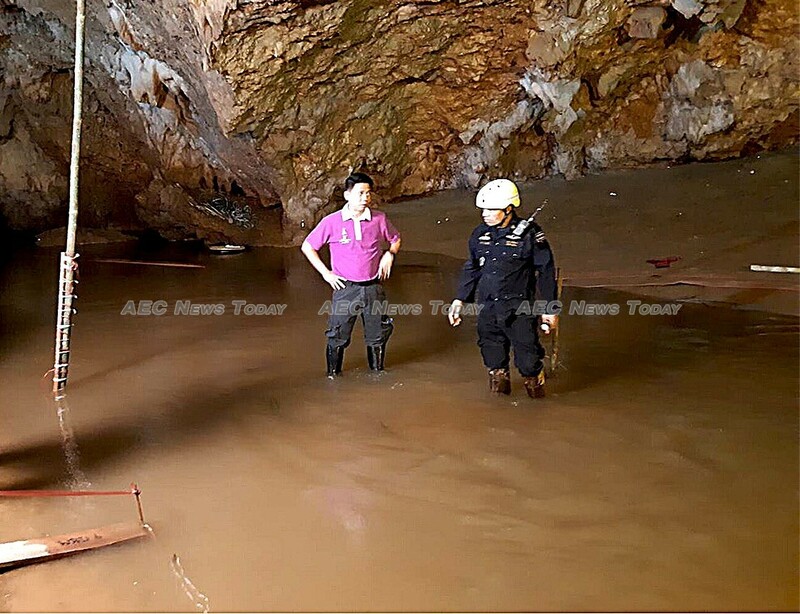 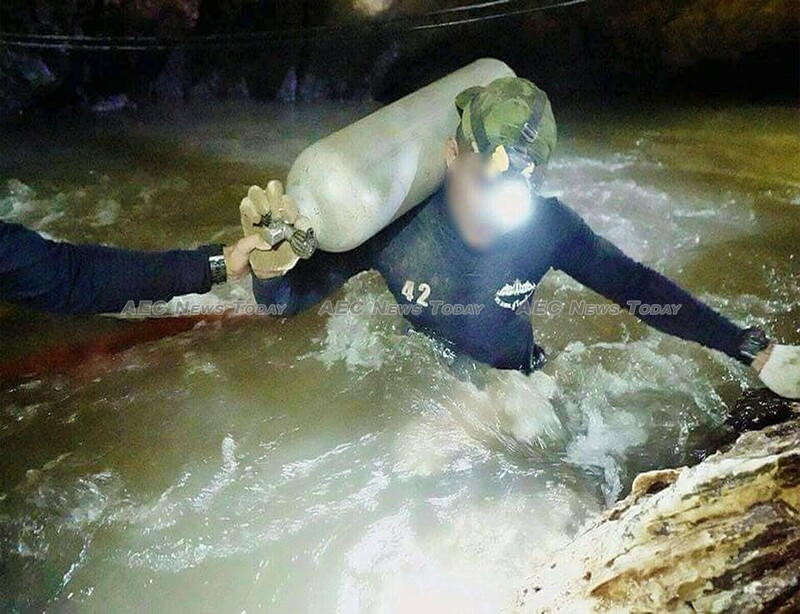 Faced with lowering levels of oxygen in the chamber where the ‘Wild Boar’ football team was sheltering and heavy rain threatening to increase the water level in the cave complex again, a daring rescue mission was implemented. 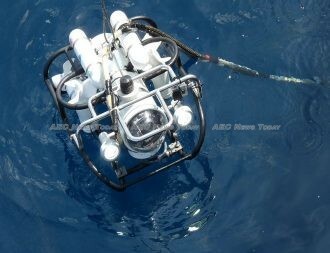 Hundreds of air tanks were placed along the escape path, along with divers, to guide the evacuees along their way. 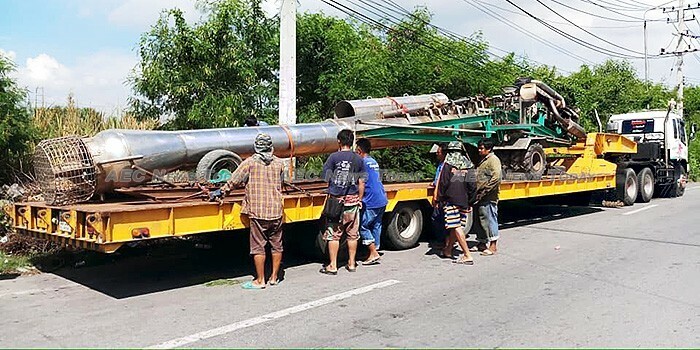 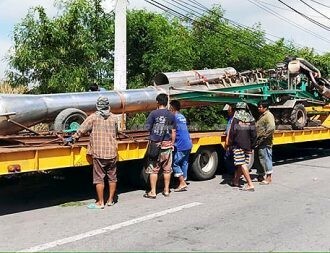 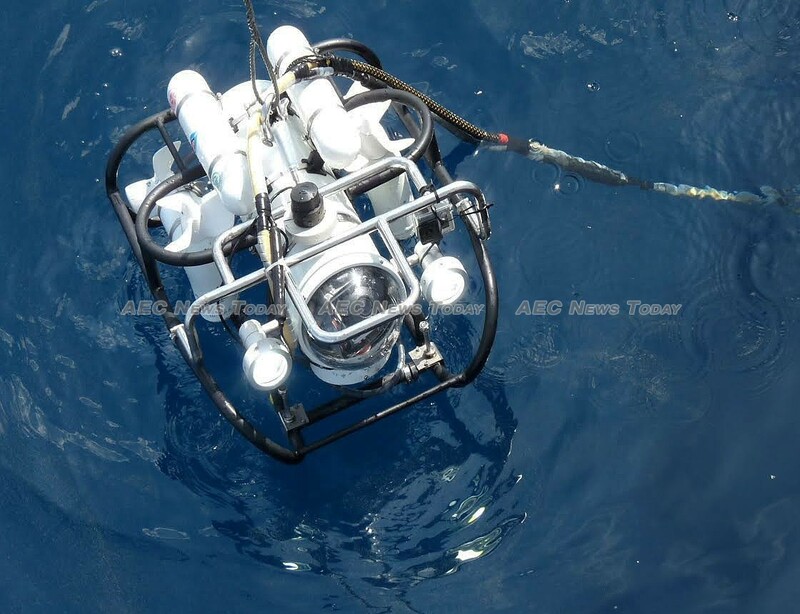 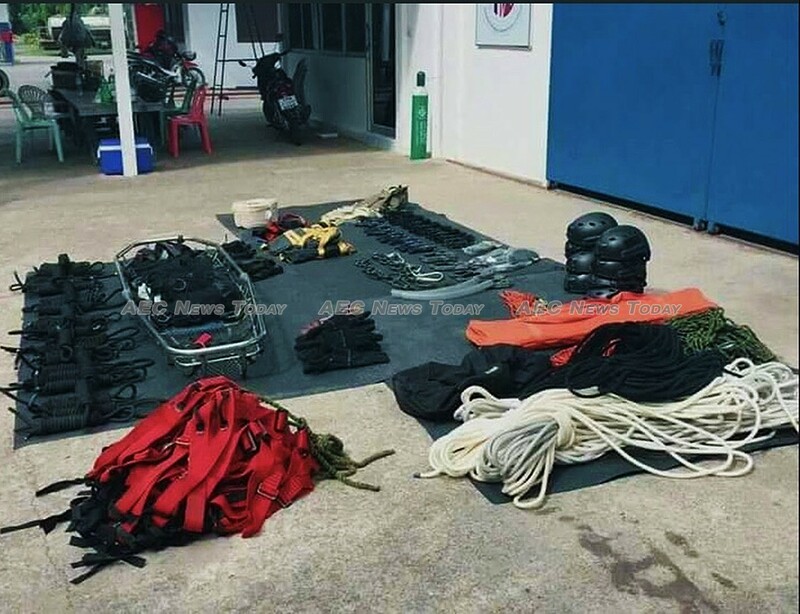 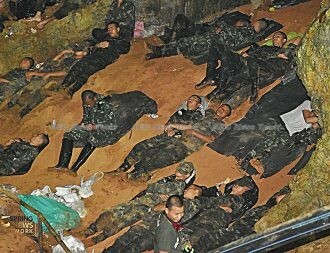 Narongsak Osottanakorn, commander of the Joint Administration Centre for Rescue Operations (Jacro) said more than 100 divers from around the world, including two contingents of Royal Thai Navy Seals had participated in the extraction of the Thai football team, undertaken in three phases over two days. 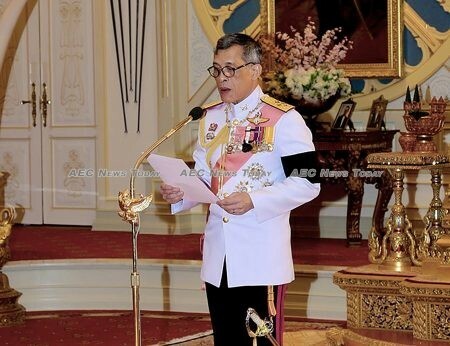 Acknowledging the support of the Thai royal family, foreign countries, domestic companies, and the “more than 10,000 strong males and females [who] made it all [the rescue] possible”, Mr Osottanakorn said he hoped that the ‘Pong Pha’ (the name of the subdistrict) model of collaboration would become a useful model for the rest of the world. 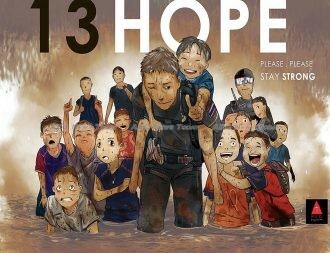 Declaring that the people of the world are “the true heroes in this rescue operation”, Mr Osottanakorn encouraged people around the world to extend more love and care for each other. 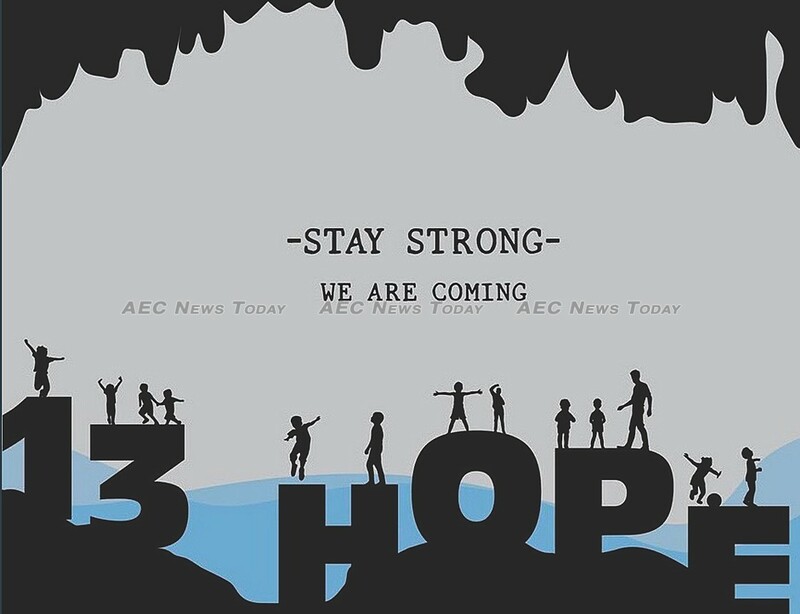 Announcing the closure of Jacro, Mr Osottanakorn said that the Ministry of Public Health (MoPH) will be responsible for ensuring that the evacuees recover their physical health, while the Ministry of Social Development and Human Security (MSDHS) will be responsible for healing their mental health. 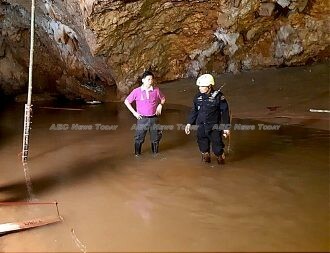 The Department of National Parks, Wildlife and Plants Conservation (DNPWPC) will be in charge of rehabilitating Khun Nam Nang Non Forest Park, location of Tham Luang Cave, which he expects will become another world-class tourist destination. 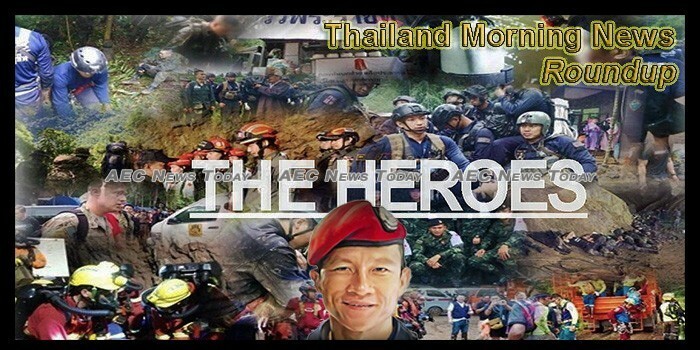 Speaking at the final Jacro briefing Jongklai Worapongsathorn, DNPWPC deputy director-general, noted the death of former Thai Navy Seal, Petty Officer First Class Saman Kunan who drowned last Friday while volunteering in the rescue operation, describing him as the person “the world now recognises as the true hero of Tham Luang”.